Easter in Ostend by the sea is a wonderful time. Spring is in the country. Bright sunny days can spoil you by the sea. 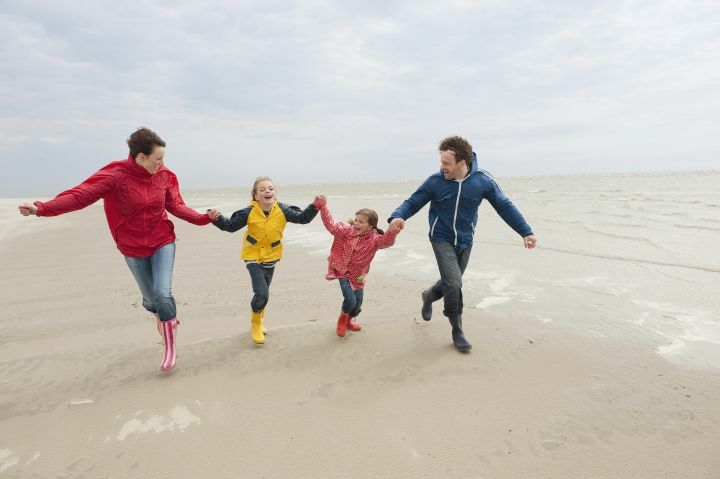 Which of these 4 fun activities during the Easter holidays do you find worthwhile? The Easter holiday is a nice time to rent something at the sea. Our regular customers know that only too well. The Apartment for families and groups up to 6 persons has already been booked during the two weeks of the Easter holidays. The Loft for couples and singlescan still be booked. It is also located on the Zeedijk in Ostend. Easter eggs belong to Easter. Like the beach belongs to the sea. So picking up Easter eggs is the message. You can sprinkle the chocolate eggs in one of our holiday homes. Or you can go to one of the larger Easter events on the Belgian Coast. Belgian seaside cities organize an Easter egg turn. Look below where you can pick up little treasures. UITmetVlieg collects all locations where your children can pick up Easter eggs in West Flanders. In the Leopoldpark in Ostend, 21u10 is a big Easter egg turner at 30 April. 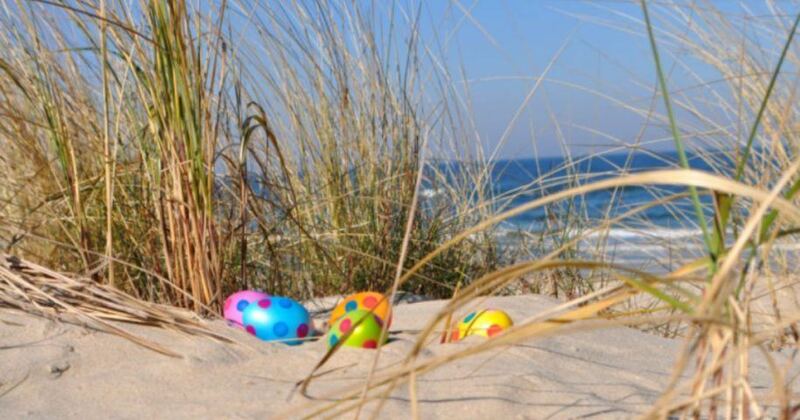 In Westende you can participate in the Easter eggs treasure hunt on 13 April at 9 hours. The Easter Bunny will be coming to Koksijde on 21 April at 11. In Nieuwpoort an Easter eggs dive with large color competition is organized on 21 April at 10 hours. Now that the weather is getting better, it is pleasant to walk on the beach. Leave with your nose in the wind. Enjoy the sun on the beach during the beach walk. And stab your feet once in the North Sea. Lovely to walk with the whole family and play on the beach. Other walks in Ostend lead you to the Fort Napoleon, past important heritage of the Queen of the Baths like the Torres of Ostend. These are the towers that determine the cityscape of Ostend in the past and present. 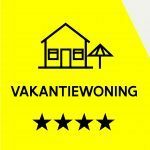 In the blog Our 3 favorites walks in De Panne we already told you about beautiful trips on the Belgian coast. The artworks that make the most impression on the adult students of the Art Academy at Sea may also catch you. Dive during and after the Easter holidays in the collection of the Kunstmuseum aan zee, Mu.ZEE. Ten pupil artists went for the exhibition DUO get started with the artwork that is close to their heart. They worked from the studios painting, drawing, interactive media, ceramics, graphic art, sculpture and spatial art to an original dialogue with their chosen artwork. Mu.ZEE now shows a selection of 10 creations, each presented with the artwork from Mu.ZEE with which it enters into a dialogue. Another cultural highlight is the exhibition at the Permeke Museum: The story of fishermen in images. For Children born between 2007 and 2015, De Speelcompagnie organizes activities and excursions at 5 locations across Ostend. The children play in a safe environment during customized activities. Experienced animators go on a daily adventure with the children. There is a nice program during the Easter holidays in which play and movement are central. Click here for it game program of De Speelcompagnie. The children to the children's activities in Ostend? Time for a romantic day at the seaside. Want to come to the sea? Rent anke and Hans two apartments with sea view on the Zeedijk in Ostend. Check our page about it Prices and availability whether they are still free when you want to come to the sea.